You’ve made a wise decision to invest in a Mercedes-Benz, and that means you should do everything in your power to take care of it. At the Service Center at RBM of Alpharetta, we make that entirely possible, as we boast expertly trained technicians, an emphasis on customer service, and all the maintenance, repairs, parts and accessories you could possibly need. Find out what it means to bring your Mercedes-Benz to the Service Center at RBM of Alpharetta! Why Choose the Service Center at RBM of Alpharetta? 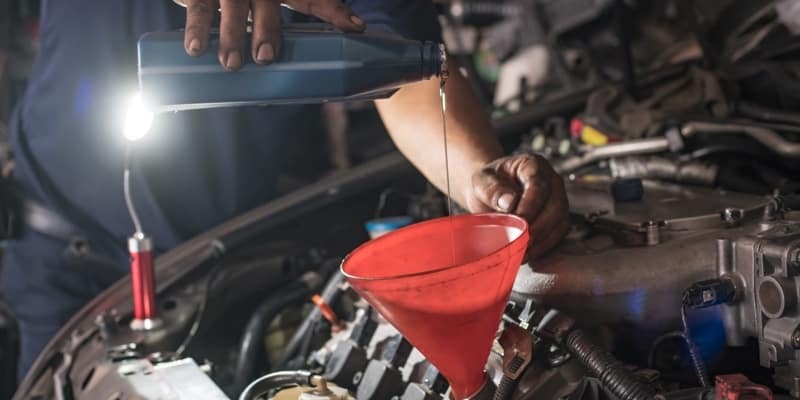 Come to the Service Center at RBM of Alpharetta for a wide variety of services, too, including, air filter changes, tire pressure adjustments, Mercedes-Benz Synthetic Motor Oil replacement*, part replacements, engine checks, major repairs, and more! Our service center can also provide maintenance and accessorizing for your work van or commercial vehicle at the RBM of Alpharetta vans service center. 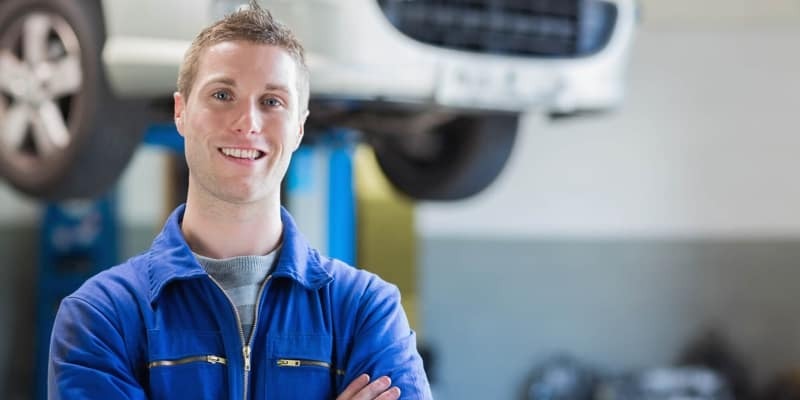 Service A/B**: Mercedes-Benz offers two *prepaid maintenance plans, and all services included in the plan you select can be carried out at the Service Center at RBM of Alpharetta. And our technicians are always happy to consult with you to let you know what services are necessary and when. Roadside Assistance: Enjoy the peace of mind that goes along with on-demand help all day, every day, whether you have a flat tire, a dead battery, or a lockout. When the issues are more serious, Mercedes-Benz Roadside Assistance will arrange for towing to the nearest authorized Mercedes-Benz dealership at no charge for eligible Mercedes-Benz vehicles. Mercedes-Benz Express Service: The Service Center at RBM of Alpharetta is committed to getting you in, out, and back on the road as soon as possible, all while providing the highest quality maintenance and repairs possible. That’s Mercedes-Benz Express Service in a nutshell. Make an appointment at the Service Center at RBM of Alpharetta today! And don’t hesitate to contact our team with any questions. *Oil and filter change is the base advertised service component for vehicles MY 2008 and older. Additional services as determined by your vehicle’s ASSYST Plus system, which calculates service needs based on your driving habits, time, mileage and environmental conditions, may increase service cost. **MY 2009 and newer. Price advertised for Service A/ Service B includes all factory-required components. Please refer to your maintenance booklet for additional details and general guidelines for your vehicle’s year and model.